Cheese Nips just went on social media to release a cryptic and disturbing announcement. In an ominous Facebook post, the cheese-cracker brand declared that people would rue the day they let Cheese Nips play second fiddle to their competitor Cheez-It. Yikes. Cheese Nips is not messing around. While it’s still uncertain what, exactly, Cheese Nips is planning to do, the company has made it painstakingly clear that no one will be spared its wrath, whatever form it may take. 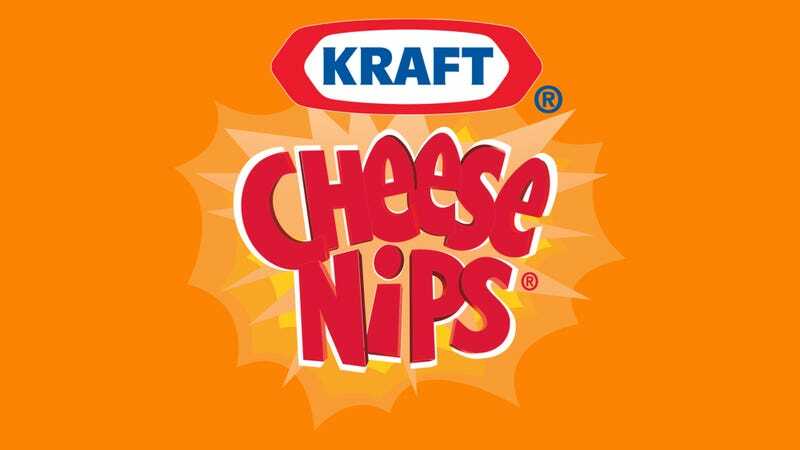 We’re already regretting not buying more Cheese Nips, and we can only hope that it will come to its senses and decide to show consumers some mercy.